What types of treatment are available for eating disorders? Why are measurements like BMI flawed and arbitrary? How do our role models affect us? How do you deal with body changes? 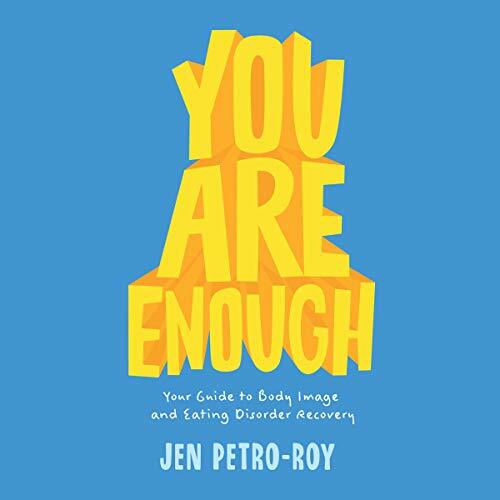 Many eating-disorder books are created in a way that leaves many people out of the eating-disorder conversation, but this book is written with a special eye to inclusivity so that people of any gender, socioeconomic group, race, ethnicity, sexual orientation, disability, or chronic illness can benefit.